Many Vanagon owners choose to lower their ride. In fact, Volkswagen started the trend when they released the Wolfsburg and Carat editions that had one inch lowering springs. 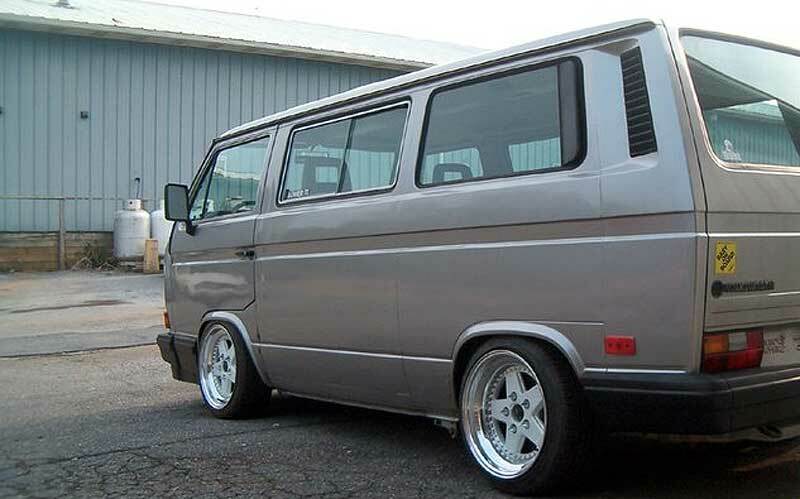 Lowered Vanagons can look great, but how low is too low? 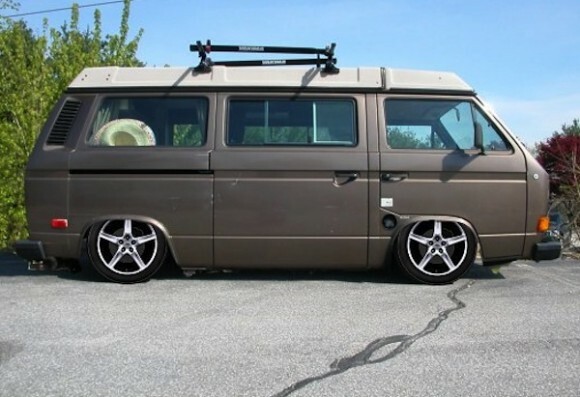 This brown Vanagon looks a bit low. 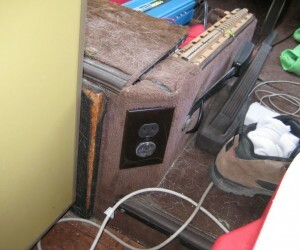 I wonder how it rides. 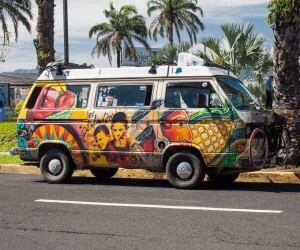 When I bought my Vanagon they had lowered it and the ride suffered so we raised it back up. 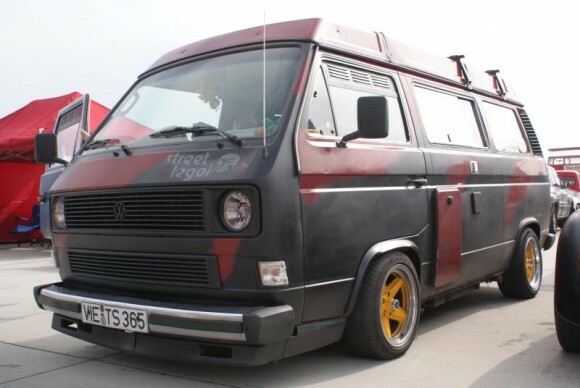 Click through to see a few more lowered Vanagons. 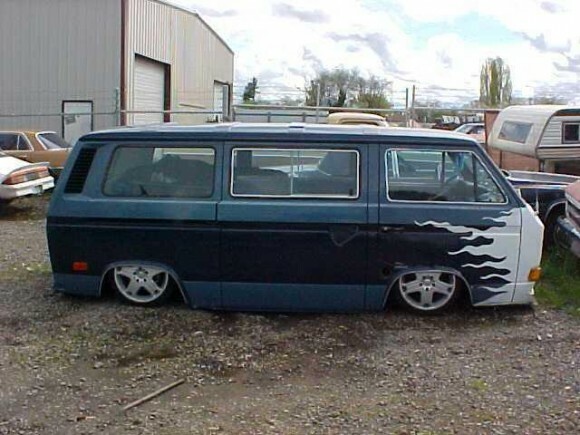 So, how low is too low? Let me know in the comments.